On August 16, a Creekside High School football player took a fatal hit to his neck during scrimmage, according to a report by CBS Atlanta. A medical examination determined that the impact had fractured his third vertebra. Dr. Brandon Mines, an associate with Emory Sports Medicine Center who is also a pro football team physician, said spinal cord injuries (SCI) can never be predicted, and the only way for athletes to prevent them is to take every precautionary measure. The spinal cord is vital to the functions of the body. While SCIs are rare, they have the potential to be fatal. A Georgia man is undergoing treatment after becoming paralyzed in a drunk driving accident. According to a My Fox Atlanta news report, the man was injured in a DUI accident while on vacation in Trinidad and Tobago. The victim had recently finished EMT training so he was able to guide first responders through the process of stabilizing his spine after he suffered five broken vertebrae. After being poorly treated and misdiagnosed in two facilities, he finally received adequate care after being flown back to Georgia, the news report states. At this juncture, he has control of his head, shoulders, and arms, and hopes to one day regain control of his hands. Medical professionals treating a spinal cord injury will first have to determine if the victim has lost control of normal breathing. Next, they will have to immobilize the victim in a cervical collar and backboard. As soon as possible, doctors will diagnose the patient and decrease the amount of damage to the spinal cord by reducing the swelling. After that, doctors may have to relieve pressure on the spinal cord through surgery. Unfortunately, these procedures are just the beginning of a long road to recovery for victims of catastrophic injuries, and many do not fully recover. Victims of negligence or wrongdoing can pursue financial compensation for their injuries. Seeking professional help during the claim process is particularly important for individuals who have experienced a catastrophic injury such as spinal cord trauma. There are many damages to consider and accepting an inadequate claim will negate the victim’s ability to pursue additional compensation for the accident and injuries sustained. Every spinal cord injury case is different. 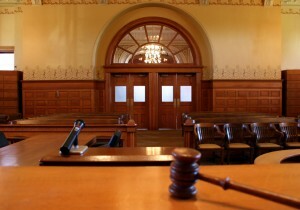 The compensation available to the plaintiff usually depends on the facts and circumstances of the case. In all cases, it is necessary to prove the extent of the damages suffered. This process may require expert testimony that will establish the physical, psychological, financial, and emotional harm suffered by the victim. For example, surgeons, orthopedists, rehabilitation specialists, and other medical experts can help prove and establish the extent of the injuries suffered by the plaintiff. Whiplash is a term that is commonly used to describe a number of different neck injuries. Victims of Georgia car accidents who suffer from soft tissue cervical hyperextension injuries, cervical strains, or sprains are said to be suffering from a whiplash injury. These types of injuries typically result from auto accidents where the vehicle occupant’s head is whipped back and forth, or is jerked or twisted, in a sudden motion. Whiplash injuries can occur even in low-speed collisions. For example, even a fender bender is sufficient to cause a whiplash injury. Victims may only feel a slight tightness at first, or they may experience severe neck pain. In either case, it is important to see a doctor right away. 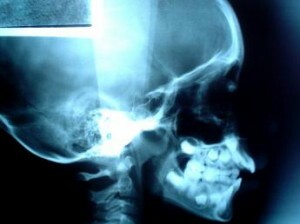 Symptoms from whiplash injuries can manifest immediately or they can develop over several days. According to the U.S. Centers for Disease Control and Prevention (CDC), approximately 200,000 people are currently living in the United States with a spinal cord injury (SCI). For every one million people, between 15 and 40 people will suffer a SCI this year. Tragically, many of these victims will be devastated not only by their physical disabilities, but also by the significant medical expenses they will face as a result of their catastrophic injuries. The University of Alabama’s National Spinal Cord Injury Statistics Center reported that the average victim of a spinal cord injury in the year 2002 required 15 days of initial hospitalization in acute care. Victims then needed an average of 44 days in a rehabilitation unit. The initial hospitalization fee for just the first few days totaled to $140,000 during that year. Those costs are likely to have increased substantially now. 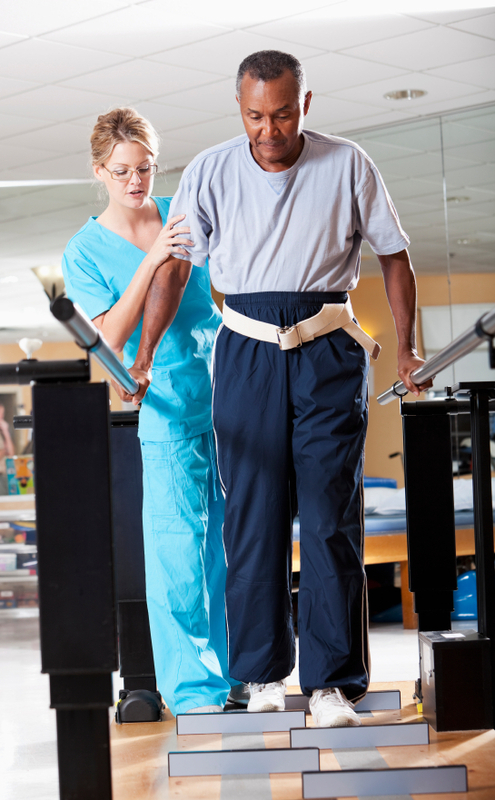 Spinal cord injuries can occur in nearly any type of severe accident. According to the Centers for Disease Control and Prevention (CDC), motor vehicle accidents cause 46 percent of all spinal cord injuries each year. Falls, including accidental falls in the workplace or other venues, account for another 22 percent, while intentional or negligent injuries suffered during sports add another 12 percent. The long-term effects of even a mild spinal cord injury can be severe. 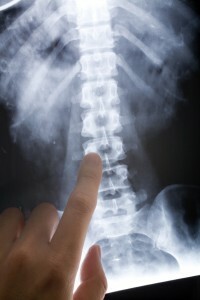 They include partial or total paralysis, numbness, or nerve pain in the areas of the body below the site of the injury. They may also include malfunctions or difficulty controlling organs or body functions, like difficulty breathing or controlling bathroom functions. If the injury is severe or includes injury to the brain, difficulty with thinking, communication, and memory can also occur. 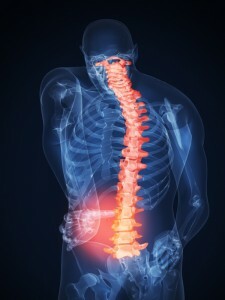 Spinal cord injuries can be caused by a wide range of accidents. They can also occur during surgery, especially surgeries performed on the back or in certain areas of the chest. A spinal cord injury often results in permanent paralysis, and even patients who are not paralyzed may experience debilitating pain and limited mobility. Recently, the American Academy of Neurology (AAN) has recommended that patient’s spinal cord responses be monitored during back and chest surgeries. By keeping track of the electrical impulses that travel up and down the spine, doctors have a better idea of what is taking place in the spine during surgery – including when a particular technique might cause harm if it is continued.